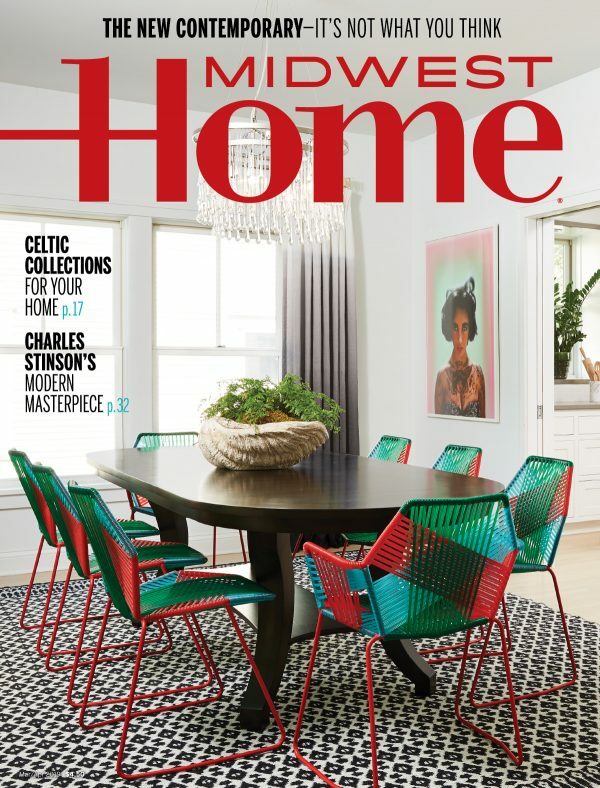 Designed for lovers of literature and travel, Off the Beaten Page: the Best Trips for Lit Lovers, Book Clubs, and Girls on Getaways, written by Edina resident Terri Peterson Smith, turns the power of a great story into a travel experience, taking readers on a tour of America’s most literary destinations. 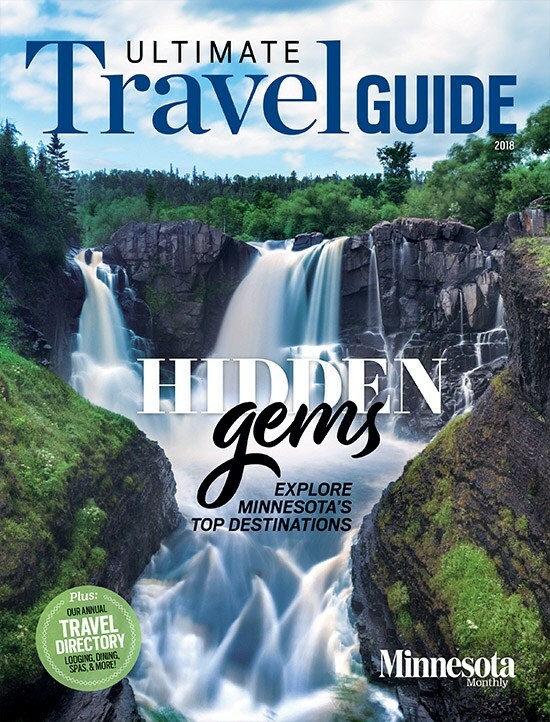 From a Mark Twain-inspired steamboat cruise on the Mississippi, to a walking tour of New York in the shoes of Holly Golightly from Truman Capote’s Breakfast at Tiffany’s, detailed travel ideas and itineraries are crafted for 15 destinations across the United States that are featured in the works of famous writers—including an entire chapter on Minneapolis and St. Paul. I had opportunity to ask the author about her inspiration for the book, which will be published next week. Hear her speak in person on May 28 at Barnes and Noble at the Galleria in Edina beginning at 7 p.m.
How did you get the idea to write the book? The idea evolved from the trips that I’ve taken with my book clubs. (I’m in two.) We read Laura Hillenbrand’s Seabiscuit about the famous race horse, and went to Canterbury Park for an evening of horse racing. We didn’t win much, but we had a great time together. We read Wallace Stegner’s Crossing To Safety, which takes place in Wisconsin, and then rented an RV (a.k.a., The Bookmobile) and ten of us piled in and headed off for a weekend in Wisconsin. And, after reading Erik Larson’s Devil in the White City our book club went to Chicago to see a few of the areas where the book takes place, along with many other activities. When I told people about our trips they either said they wished their book clubs would do things like that or they enthusiastically told me about “lit trips” their groups had taken. Since there are about a zillion book clubs, I thought there would be a lot of people who would enjoy a little inspiration and guidance to create lit trips of their own—to get “off the beaten page.” It doesn’t have to be a book club, though. Off The Beaten Page is useful for couples, families, even business travelers, who enjoy using literature—both fiction and nonfiction—as an entree to some really cool and interesting places. I should add that as the result of our book club trips, I learned that planning group travel can be a bit like herding cats. It takes discussion and careful advance planning to be sure that everyone comes home feeling as friendly as when they left. That’s why I included a chapter in the book called “How to Avoid a Temperamental Journey,” which offers tips for organizing successful literary trips with a group. You are obviously a lover of travel and literature. Did the book require you to do extra reading and traveling as part of your research? What’s one interesting fact you learned during the writing of the book? Yes, I traveled to 15 of America’s best destinations from New York City to Seattle—rough duty! 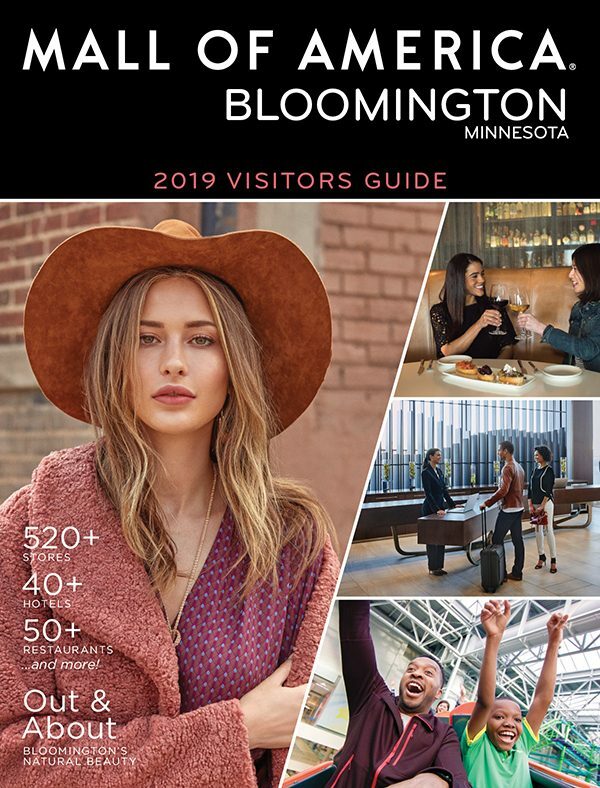 Each of the destination chapters includes essays about a couple of books that create a theme or focus for your visit to that city, extensive reading lists and three-day itineraries. I had to “test drive” the itineraries to be sure they meshed with the books and would work logistically for groups. I wanted to combine book-related experiences and “beyond the book” activities, like Broadway shows, kayaking, fun bars, restaurants, and music. I poured over hundreds of books to create the themes for the essays and to compile the reading lists. You have to choose certain types of books, those that really offer a sense of place—the landscape, the people, the culture. Sometimes they’re regional works that you’ve never heard of. The best thing I discovered, not so much a fact as an observation, is how rich and distinctive the literary tradition is in each part of the country; its like many countries in one. For example, I like to compare the Twin Cities and New Orleans. We’re at opposite ends of the same river but we couldn’t be more different in our ethnic mix, industry, food, music, and general pace of life. I became truly proud and passionate about our fascinating diversity. And with so many dreary things in the news lately, it’s nice to focus on the fact that great and interesting things are happening in this country. We need to get out and see them. 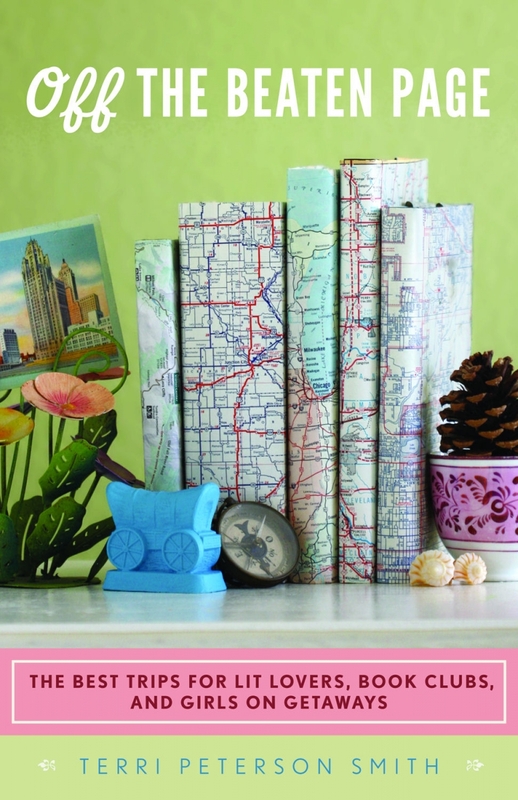 Why do you think books and travel go so well together? Countless times, I’ve finished a book and thought, “Wow, I’d love to see that.” Literary travel extends the experience of reading by putting you and the author on common ground. You get a better understanding of the book when you see the landscape, eat the food, and meet a few of the people where the book is set. It enhances what you’ve already seen with your imagination. From the travel perspective, literature teaches a bit about the character of your destination and helps create a mental picture so you feel a small sense of connection, even before you go. If you’ve read a book or two about the place you’re visiting, you have a leg up, like a cultural passport to your destination. The more I travel, the more the airports and freeways look the same, the chain stores and chain restaurants look the same. If you don’t put some effort into it, you might as well stay home. Literary travel puts you in more interesting and authentic places. 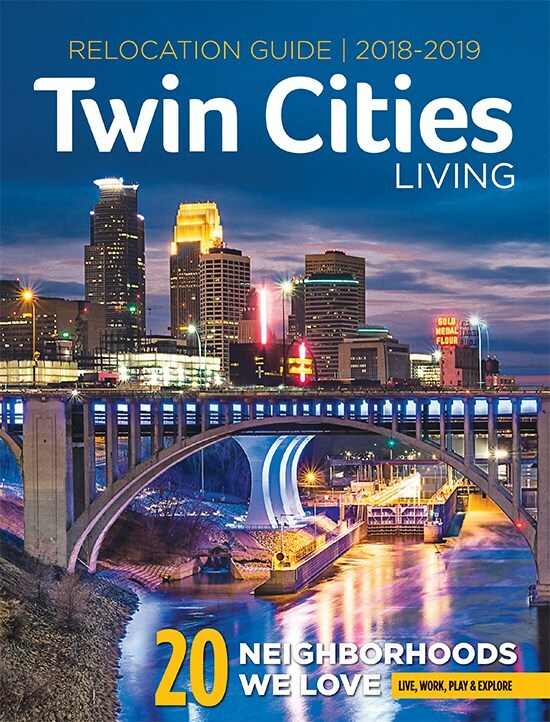 You include a chapter in your book about Minneapolis and St. Paul. Did you grow up here? Give our readers a taste of how literature and the city of lakes make for a wonderful destination. Do you have a few favorite attractions for like-minded travelers? 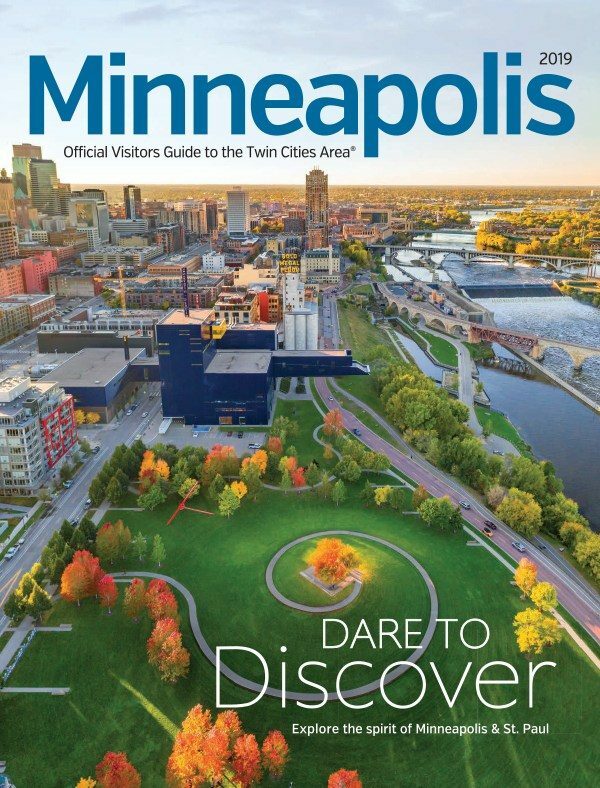 I grew up in Michigan, a few miles north of Detroit and attended the University of Michigan, which, I like to tell my friends at the University of Minnesota, is the “real U of M.” However, my husband and I moved here in the late 1980s and I’ve now lived in Minnesota longer than anywhere else. I happily claim Minnesota as home and talk “Minnesotan” whenever I travel, which is a great conversation starter. 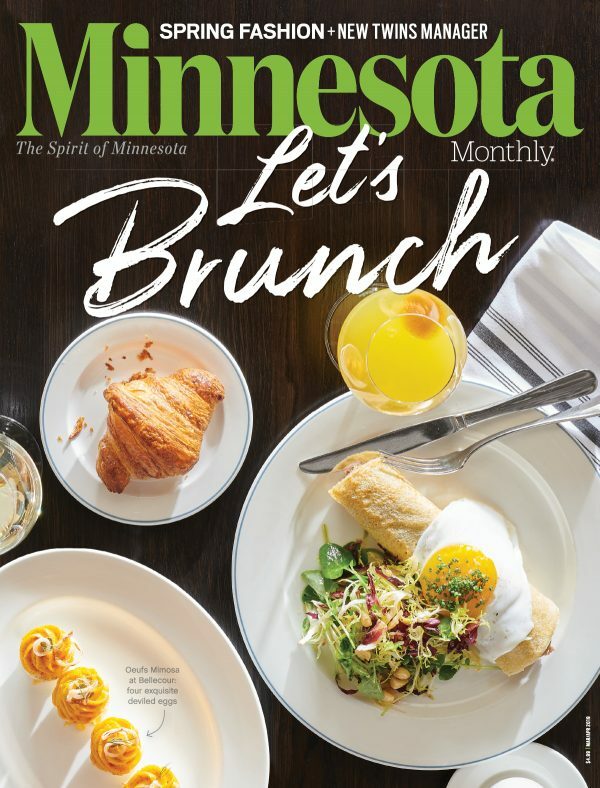 We have a large and critically acclaimed literary community in the Twin Cities, so it’s fun to recommend books and places. 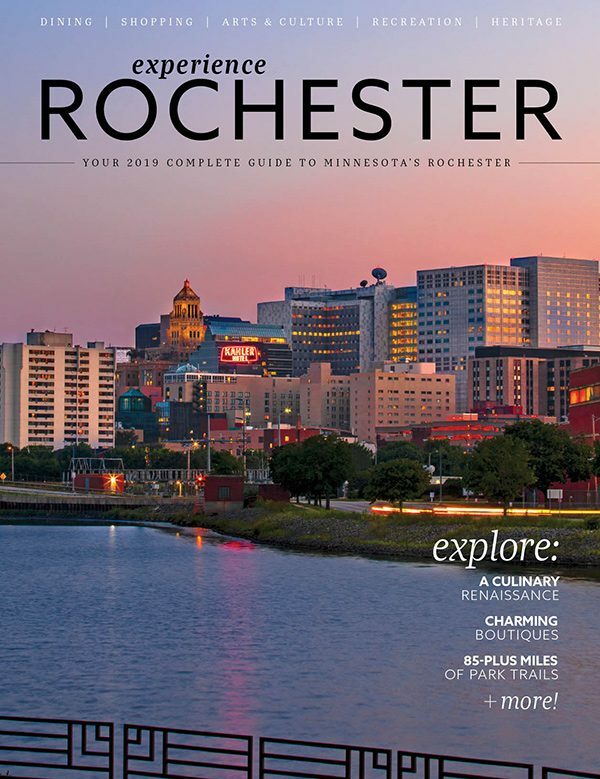 Off The Beaten Page offers an F. Scott Fitzgerald tour of St. Paul, where Fitzgerald grew up and where he felt many of the social influences that inspired his writing. Read his short story “Winter Dreams,” which takes place in St. Paul, and you’ll see the ideas that he developed further in his masterpiece, The Great Gatsby. In Minneapolis, I always tell people to take a “books and bikes” tour around the Minneapolis Lakes. 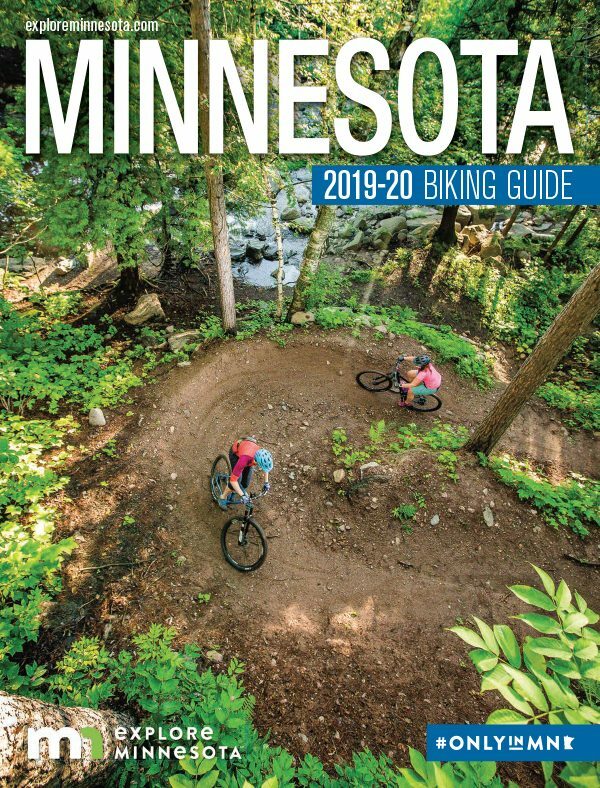 It’s a great way to see a whole batch of the things for which Minneapolis is famous, including fabulous independent book stores (check their calendars for in-store author appearances) our biking trails, and gorgeous lakes and neighborhoods. Another idea that a lot of people don’t know about is that the Minneapolis Institute of Arts occasionally offers tours that blend reading a book with seeing a work of art or exhibition that relates to the book. You’ll find a variety of Twin Cities literary field trips in the Minneapols/St.Paul section of my blog, offthebeatenpagetravel.com. 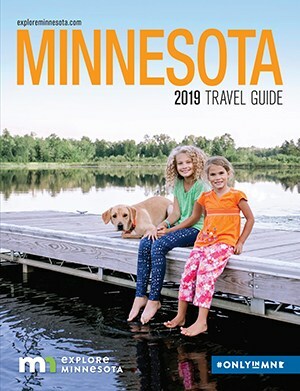 For more literary journeys in Minnesota, read “Novel Destinations” in the April issue of Minnesota Monthly.